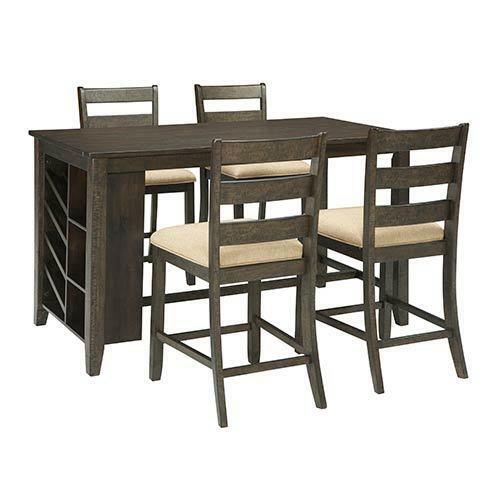 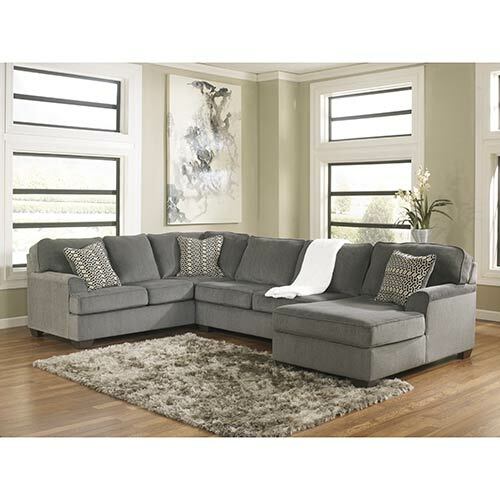 This 2-Piece Sectional features a casual, contemporary design that enhances your living space with inviting style. 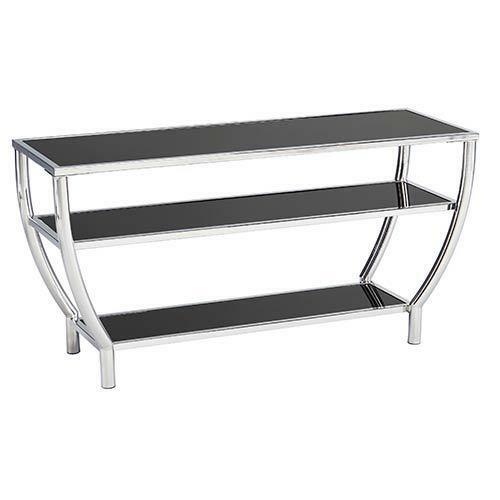 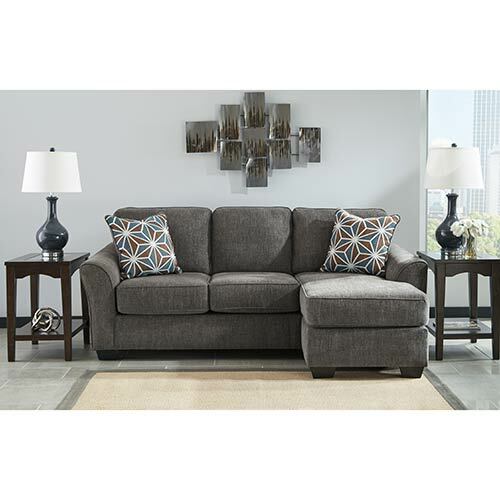 This contemporary sofa chaise sleeper makes your small spaces more stylish and functional. 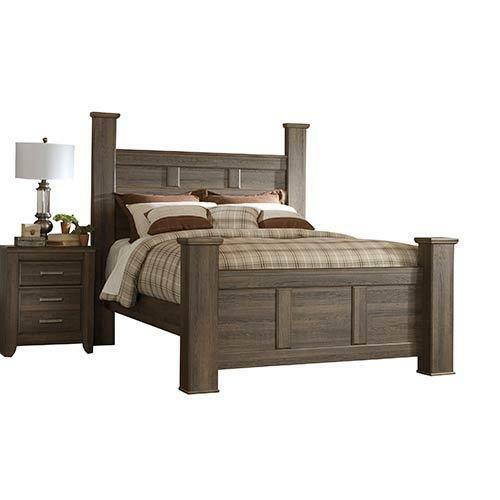 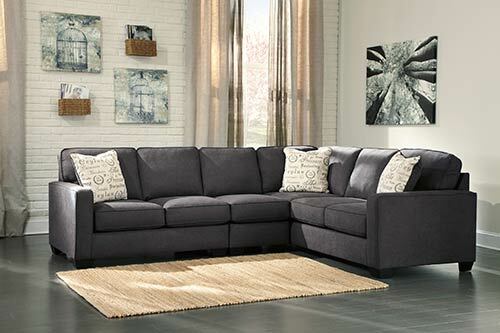 Fall in love with the tailored look and clean lines of this sofa sleeper from Benchcraft. 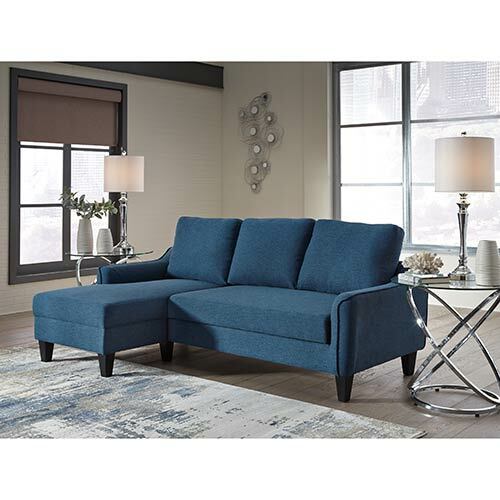 Get comfortable with this stylish Benchcraft sofa chaise that features a crisp, casual look and built-in chaise lounge. 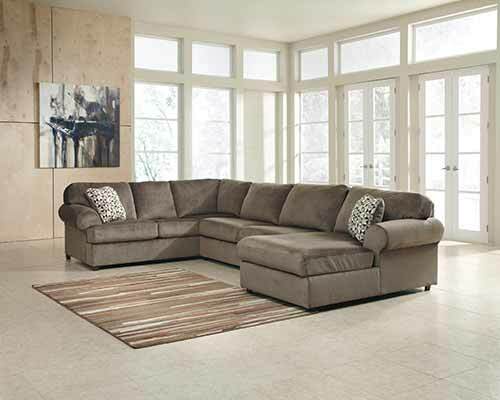 Customize your space with this versatile and comfortable sofa chaise in an earthy upholstery. 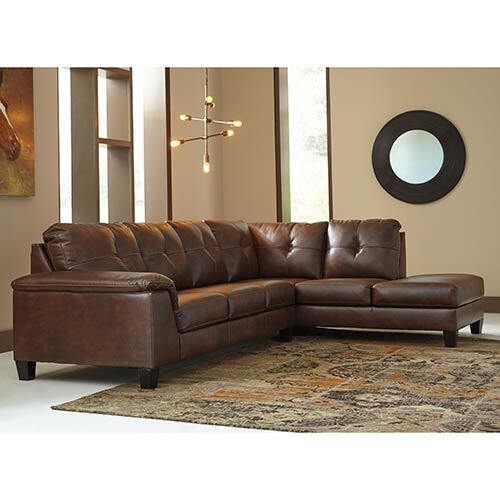 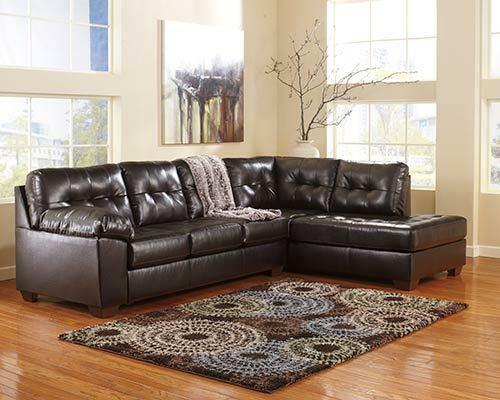 Give your living space a rich refresh with the sophisticated faux-leather of this sectional. 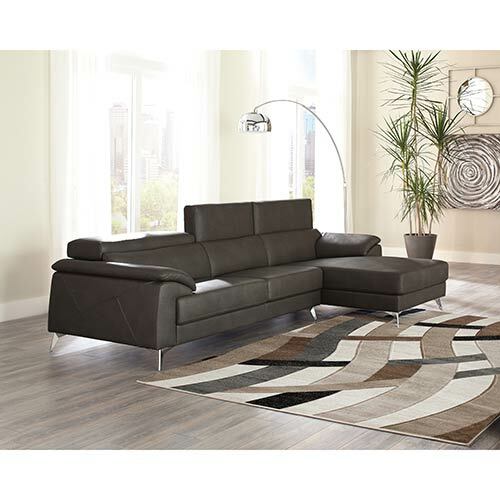 This sectional features fine lines and soft curves for a style that's casual and sophisticated. 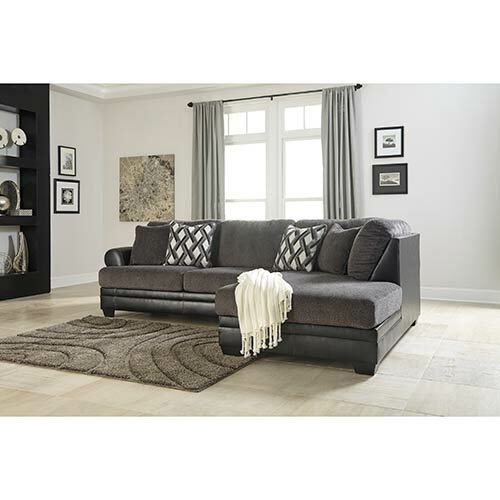 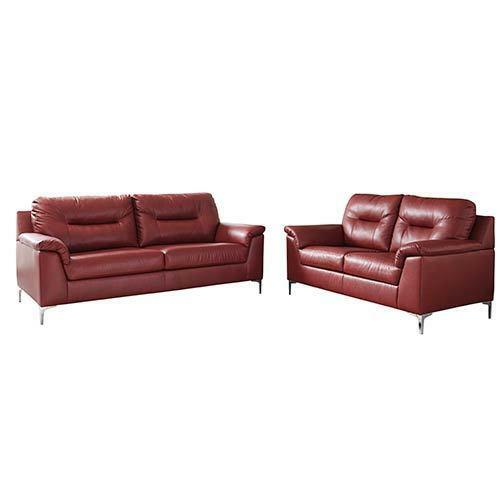 Give your living room a comfortable, contemporary makeover with this 2-piece sectional. 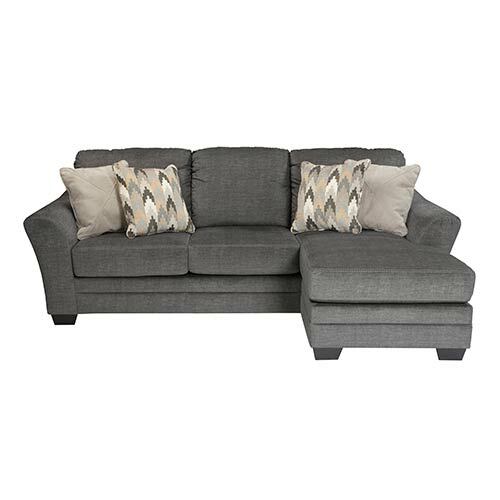 Boasting a design that looks great in any space, this sofa chaise is a top pick for comfort and style. 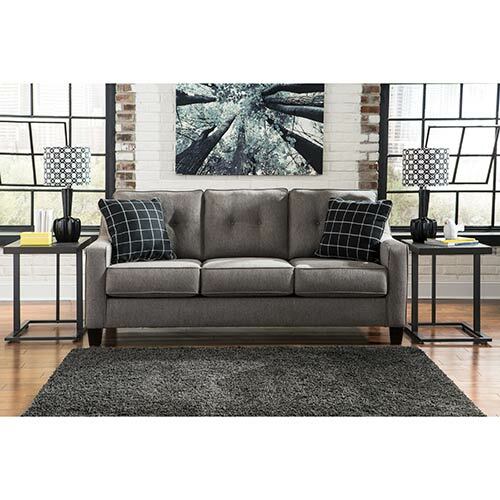 With an eye-catching two-tone upholstery this sofa sectional has a cool, modern vibe. 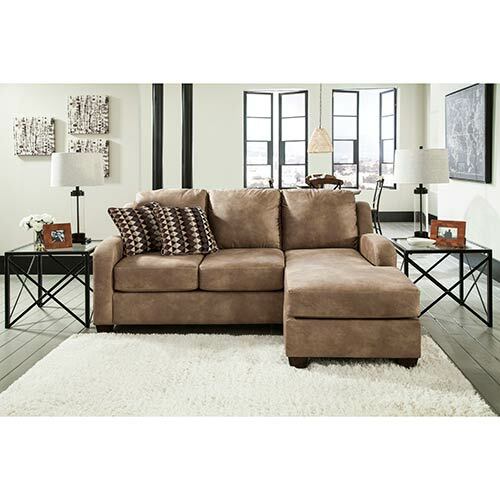 With richly textured upholstery, this cozy sectional is a stylishly comfortable addition to your living room. 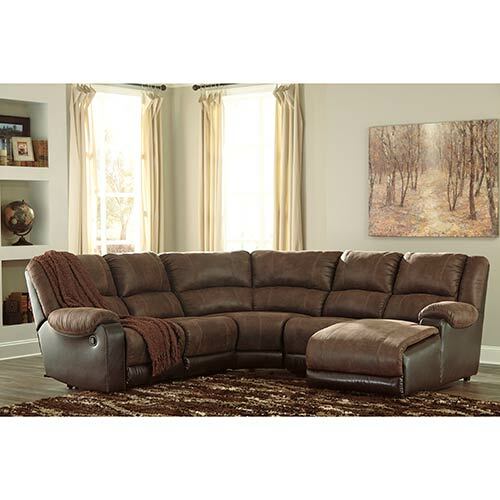 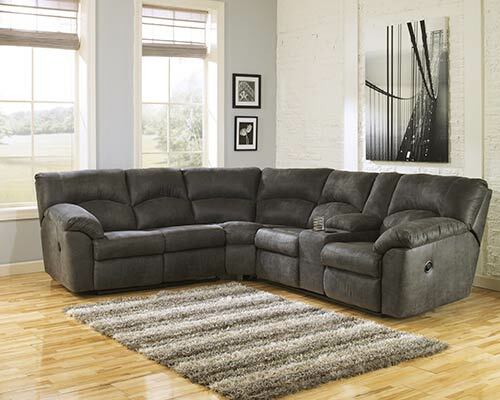 This plush and supportive reclining sofa features classic comfort with a contemporary flair. 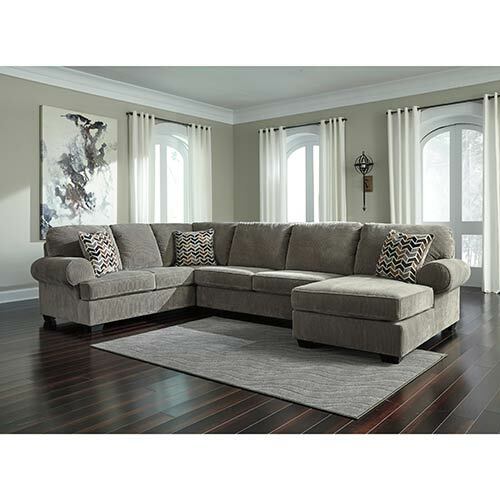 The vintage-inspired style of this sofa sectional gives it the versatility to transform any room into a casual spot to relax or entertain. 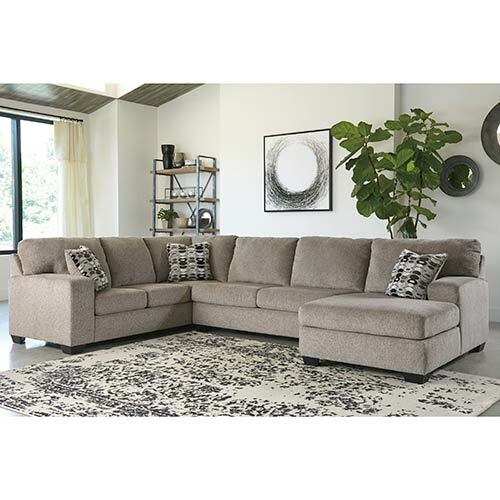 Getting comfy just became more stylish with this 2-piece sectional that features plush padded arms and a classic tufted style. 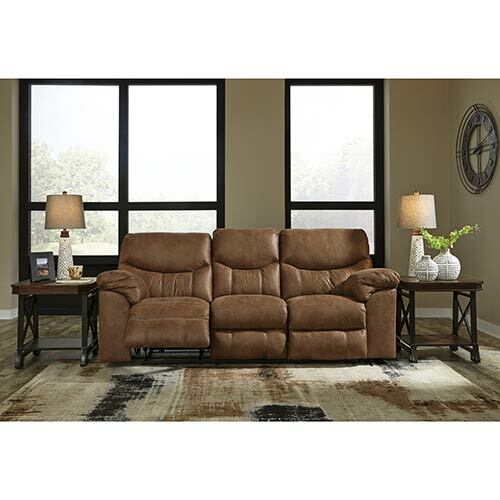 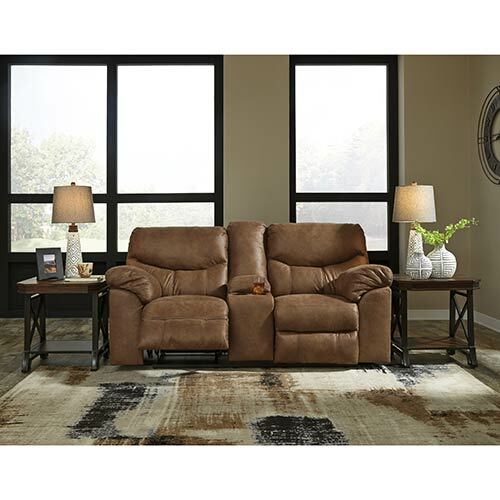 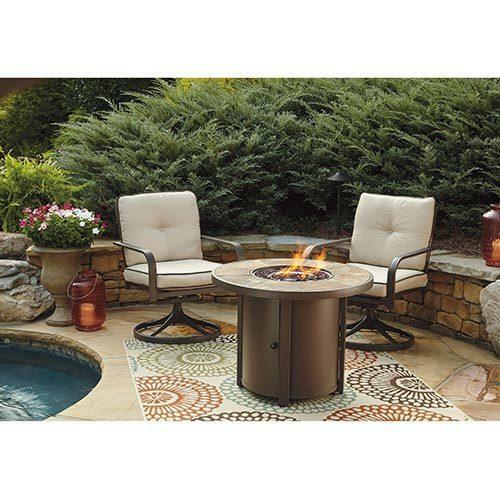 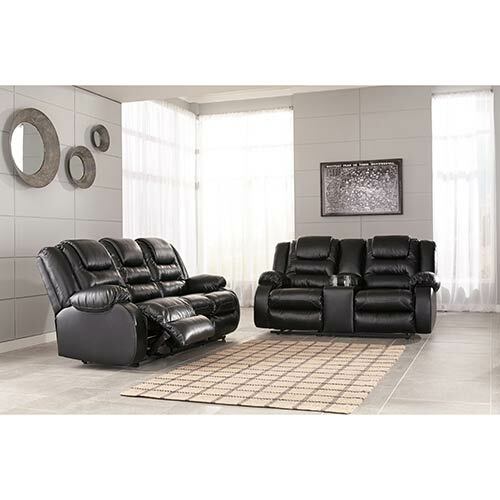 This plush and supportive reclining loveseat features classic comfort with a contemporary flair. 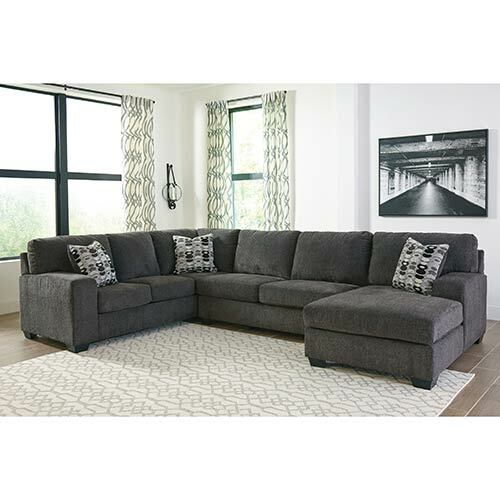 Designed with a modern look, this sofa sectional doesn't compromise comfort for style, making it an instant family favorite. 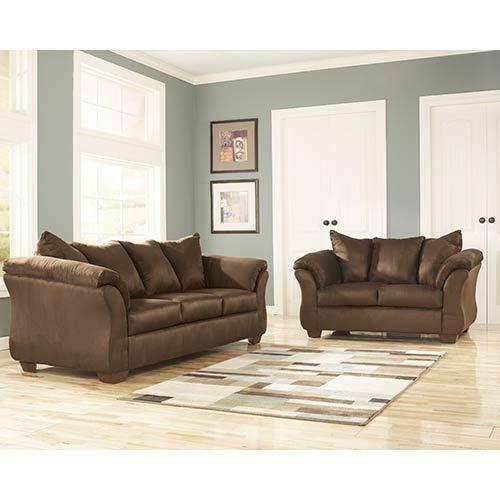 Make room for relaxation with the soft upholstery of this deep-seated 3-piece sectional. 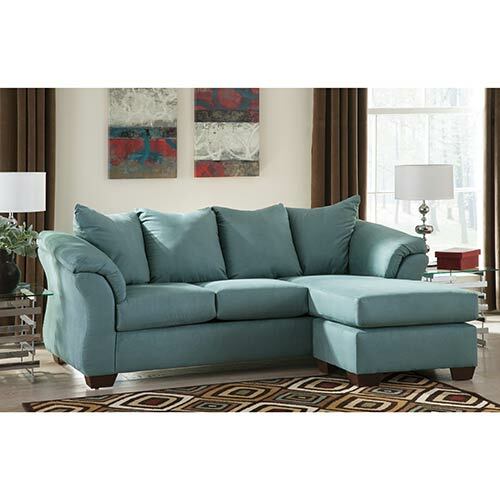 This comfortable sleeper sofa features plush upholstery in a cool, stylish hue. 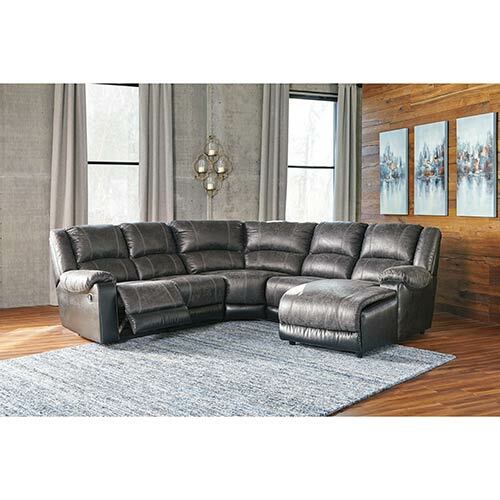 Loaded with features, this sectional is your one-stop-shop for all things comfort and convenience. 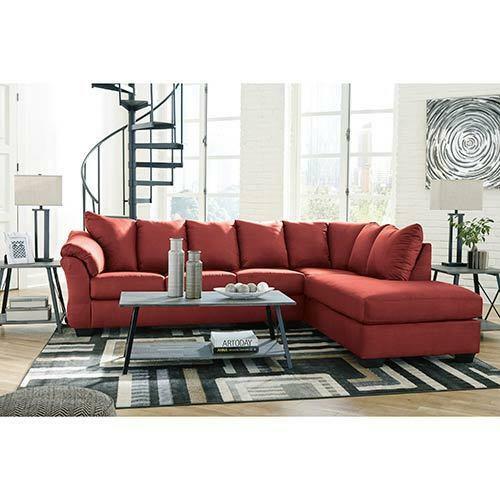 The contemporary sectional will complement your home's décor with stylish, plush and supportive seating. 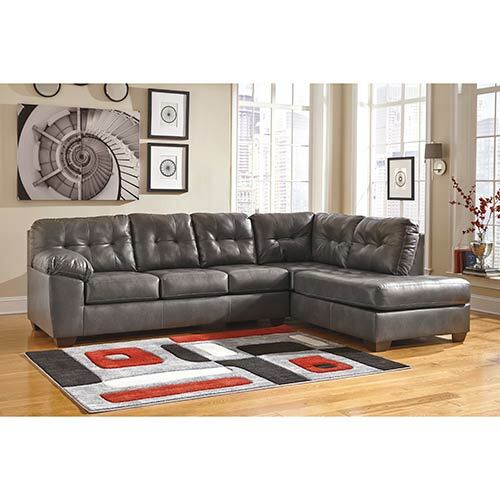 Keep your living room looking cool and contemporary with the refreshing design of the Signature Design "Tambo-Pewter" 2-Piece Sectional, a perfect fit for any home décor. 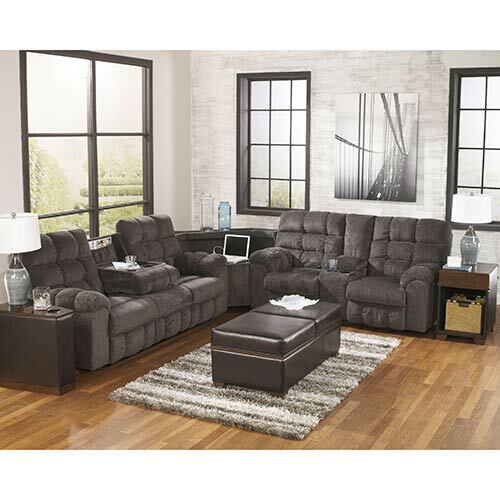 This 5-piece sectional goes beyond comfort with ultra plush seating and space for everyone. 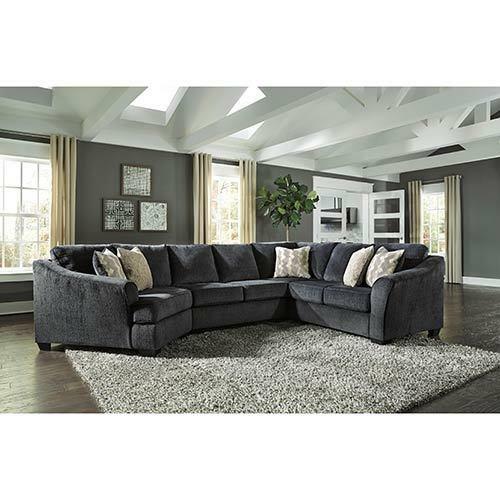 With deep seats and plush upholstery, this comfortable sectional takes cozy to a whole new level. 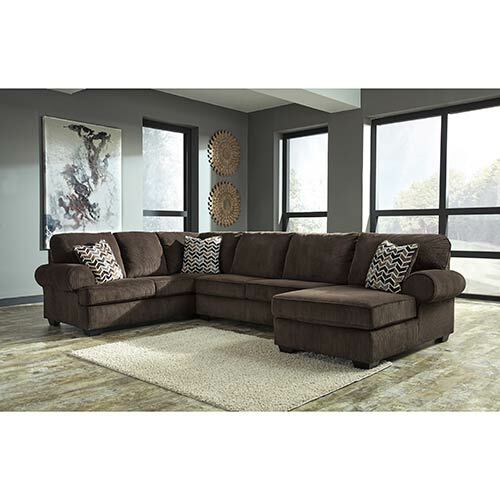 Bring home the equally attractive and comfortable Darcy sofa and loveseat collection and give your living room a contemporary update.